Designed by famed architect Addison Mizner in 1926, this historic estate is steeped in old world elegance and charm, and creates the perfect unique event space. 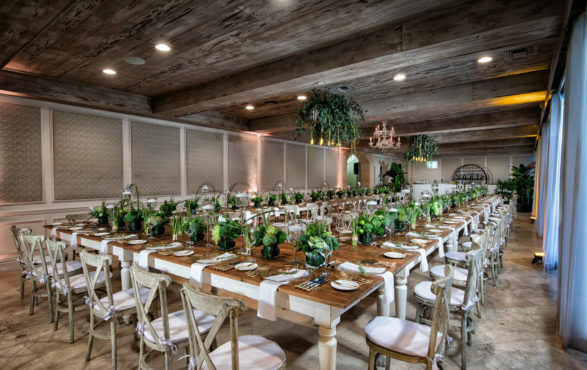 Whether planning a small and intimate event or an extravagant formal affair, we'll ensure that your big day is unique, memorable, and impeccable. 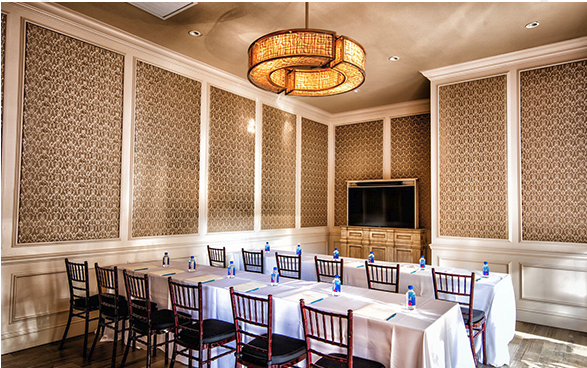 The Addison is the ideal venue for hosting off-premise meetings, conferences, client dinners, corporate luncheons and non-profit galas. 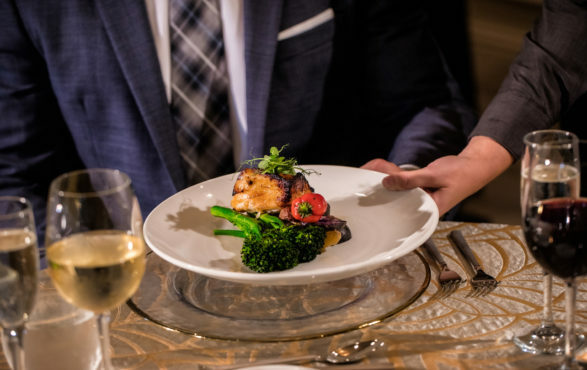 Our Five Star Diamond Award-winning cuisine is available for off-premise catered events.